ホーム » 目標設定で必要なKPIとKGIとは？ » Goal Development Drawn on White Wall. 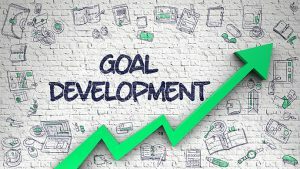 Goal Development Drawn on White Wall. ©2016 R Co.,Ltd. all right reserved.